We believe being prepared for emergencies is the best course of action. We believe Scouts have the fundamental knowledge to not only endure emergencies but to provide assistance to others. The 2018 Camporee will be the forum to reinforce existing scouting skills and teach the scouts new ones so the scout skills can be applied on a larger scale. All training will be approved for youth or by the BSA. Eagle Scouts, Ventures, OA Members and qualified adults as mentors are encouraged to be on staff in support of the 2018 Camporee. 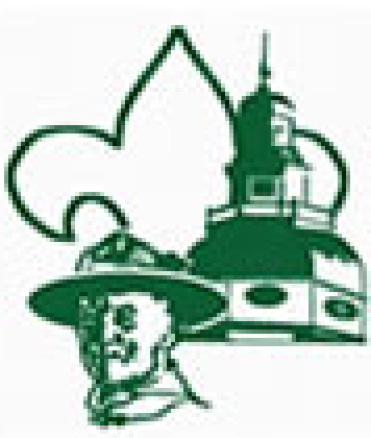 The take away, for not only the Scouts but also the adult leaders, will be the BSA Emergency Preparedness Award - Pictured above. !!! This is NOT the same as the Emergency Preparedness Merit badge !! !